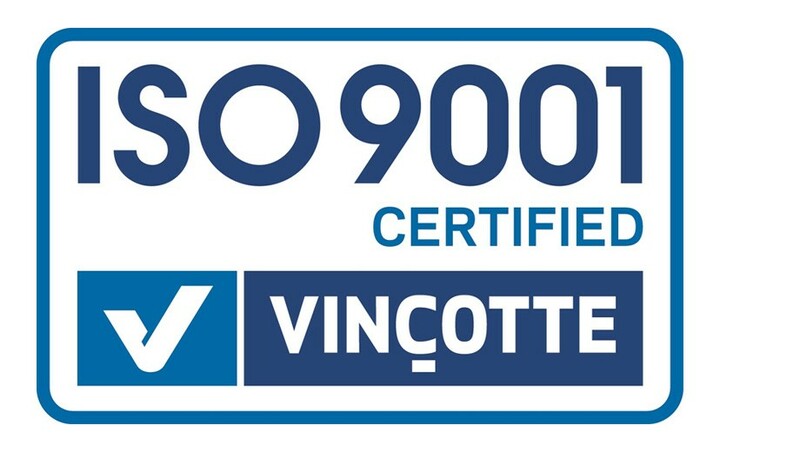 Per Inter gets the ISO 9001-2015 certification. 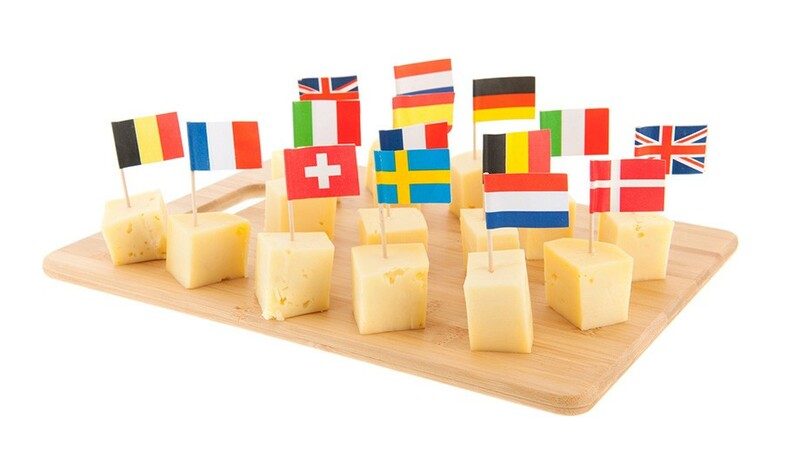 Creation of Per Inter, company specialized in the import of European cheeses on the French market. 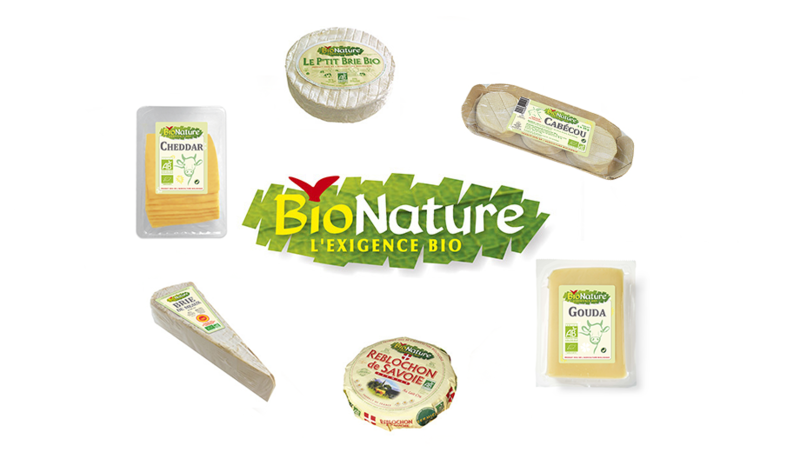 Per Inter develops a range of cheeses stemming from the organic farming under the BioNature brand name. 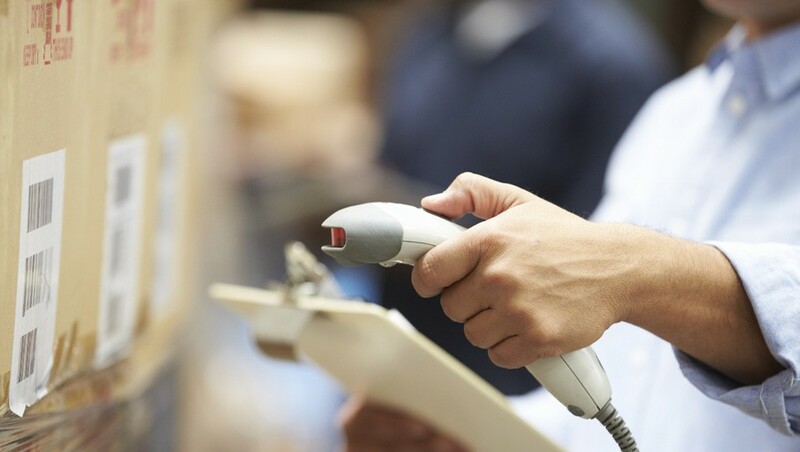 To optimize its logistic service and meet the needs of their customers, Per Inter creates its logistic platform dedicated to fresh products, located in Clermont-Ferrand. 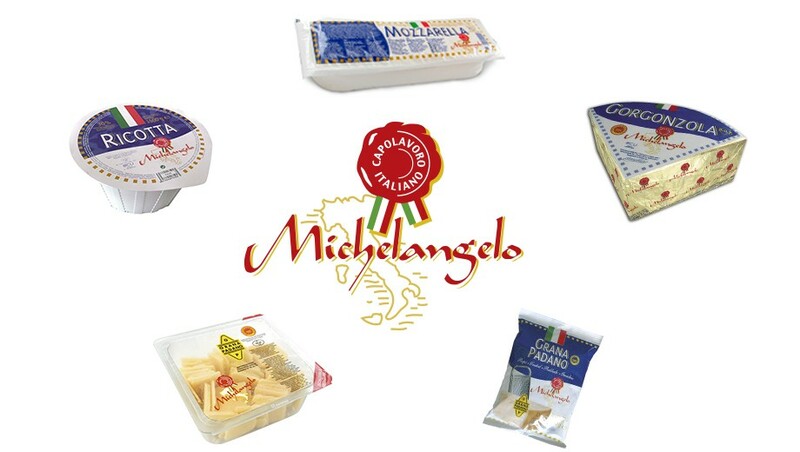 In order to support its development on the market of Italian cheeses and to offer a quality guarantee to its customers, Per Inter creates the Michelangelo brand offering a selection of specialties and PDO from the best Italian terroirs. The cheese market is developing and becoming a true culinary ingredient, more and more used by the professionals of the catering business. 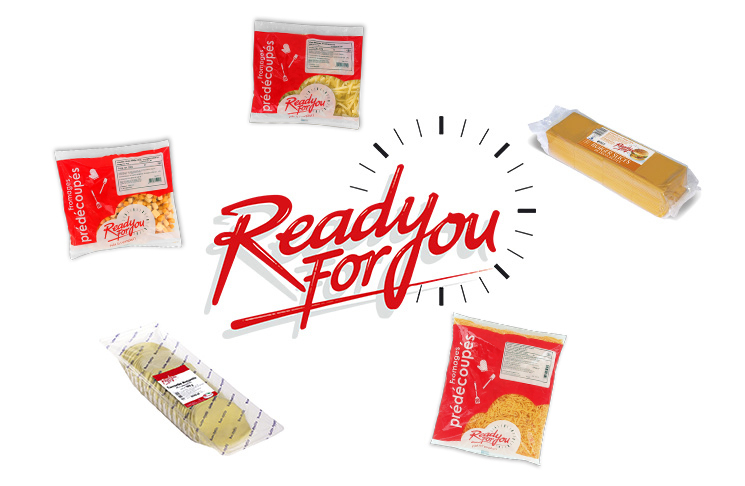 Per Inter creates the Ready For You brand, a selection of precut and ready to use cheeses, offering a maximum of practicality and reactivity to the cooks. 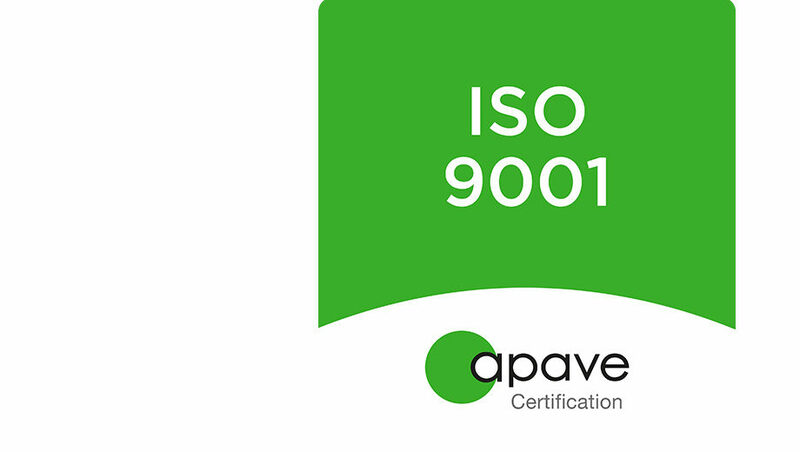 Per Inter gets the ISO 9001-2008 certification. 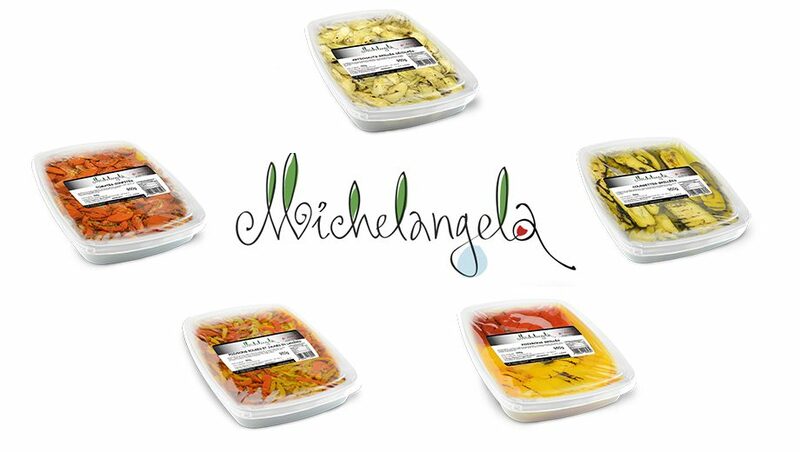 In order to support the development of its range of antipasti in the catering area, Per Inter creates the Michelangela brand. 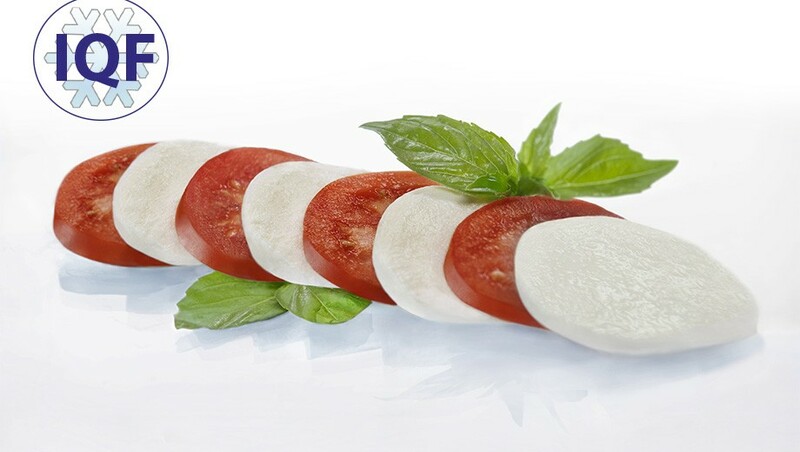 Per Inter launches its range of deep-frozen cheeses IQF (Individually Quick Frozen).